Amazon Kindle Sold Out, New Model On The Way? Amazon has sold out of its cheapest version of the Kindle, the $189 model is now showing as sold out on the Amazon website. 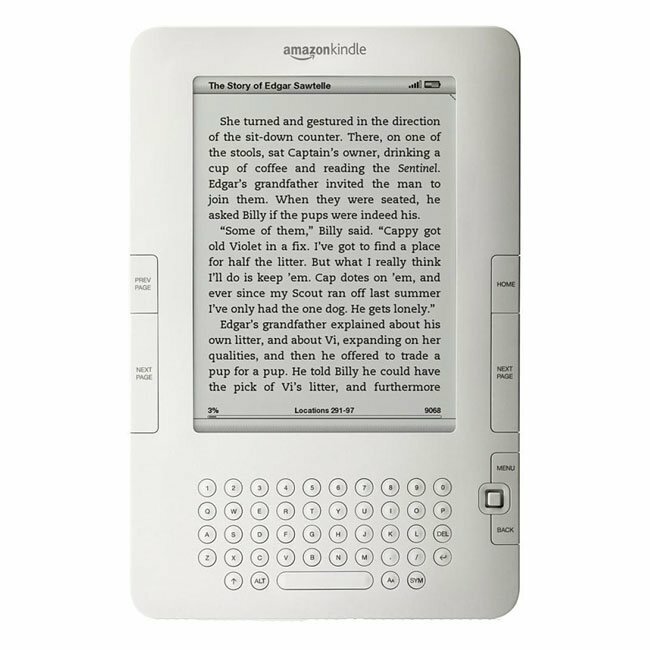 This is the first time that the Amazon Kindle has been sold out since 2008. The Amazon Kindle DX is still available for sale on their website, for $379, and according to reports sales of the Kindle have increased massively since the price was dropped from $259 to $189 last month. The sold out status of the Amazon Kindle could be down to the large sales, Amazon have experienced recently, or it could be down to the fact that Amazon are about to update their entry level Kindle with a new model. As soon as we get some more information on whether Amazon are launching a new entry level Kindle we will let you guys know.